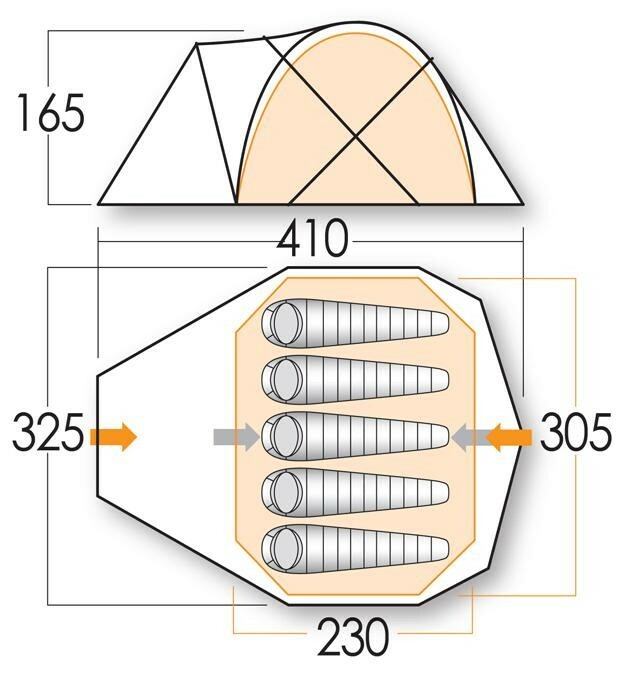 The OED says a Sentinel is stationed as a guard to challenge all-comers and prevent any surprise attack. 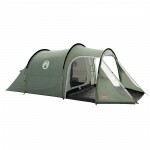 Well, this tent is very aptly named. 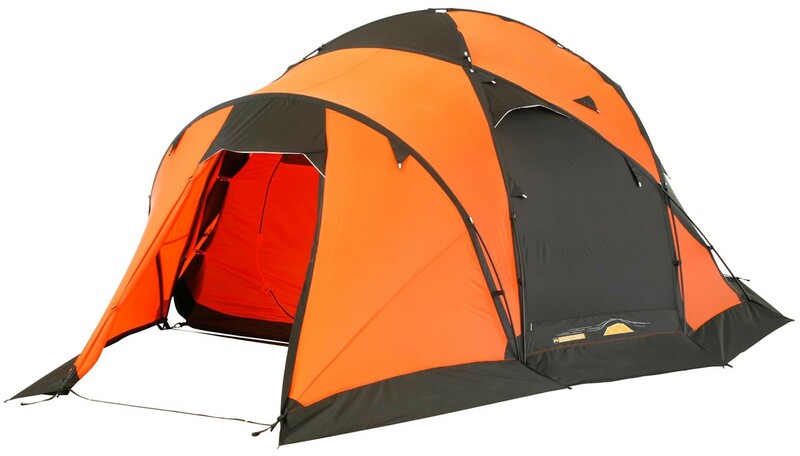 It will take the worst conditions the weather can throw at it and deal with them with such aplomb that you will not have to share worried glances with your team mates. 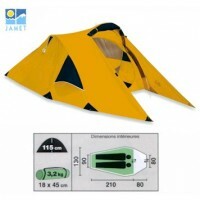 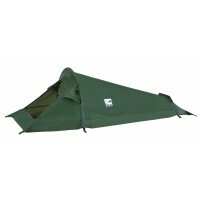 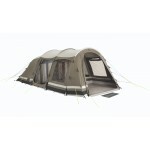 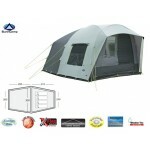 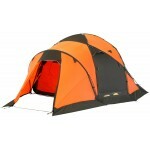 Force Ten Sentinel 500 Tent .